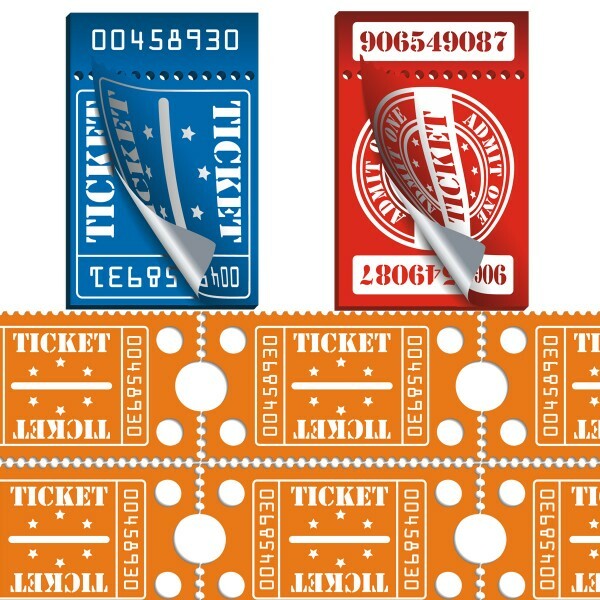 Customized tickets are designed and printed as per individual requirements of the customer in terms of size, shape, design, outlook and printing stock. 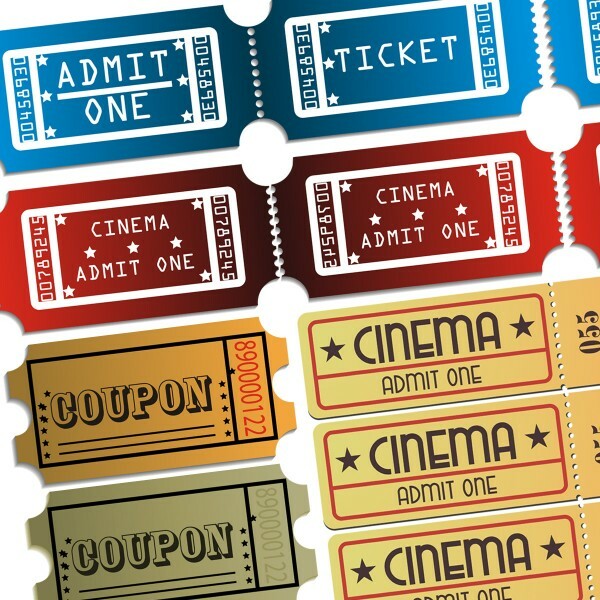 As the specifications drive the cost of product, most of the custom tickets printing companies are logical option. 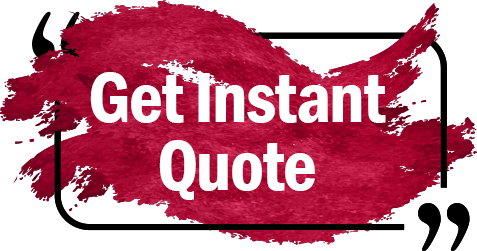 Customers can easily adjust their budget with specifications in the light of custom quotes from the printing agencies. In addition to this, custom tickets are 10 times more effective than standard ones. Why to Go for Custom Tickets? 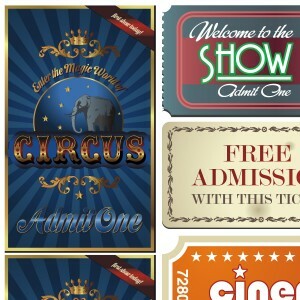 Custom tickets are conceived, designed and printed in the light of specifications presented by the customers. Research and experiences have shown it time and again that custom printing solutions are 10 times more effective than standard one. Here are few reasons, why you should go for tickets printing. Custom ticket helps you keep your budget in control as you can adjust your specifications in the light of custom quote given by printing agencies. Personalized items promote the sense of branding and enhance the emotions of loyalty among the customers. The content, size, shape, design and outlook present your brand and works as ambassadors. 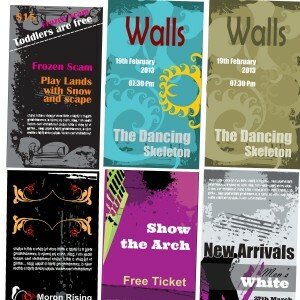 Finally, the customized designs are the most compatible ones with the requirements and objectives of the event. A concert ticket is surely different than that of a professional exhibition or trade-show. 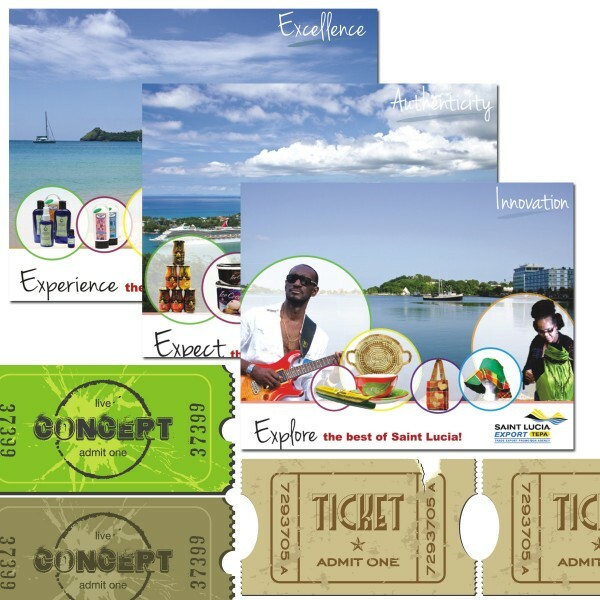 RegaloPrint is pleased to provide our valuable customers bunch of custom tickets printing solutions. We offer you to print ticket online for your events and improve your efforts to make them more successful. Whether you need some popular or favorite design, we can help you get it in a record time. The order placement system is very simple and doesn't involve any complexity. Come up with your idea of product or select from the samples. Remember, we can always adjust your specifications in some popular design template available with us or brought by you. Just provide your details and then get the product design to review. We do not print any product unless you are happy with the design of final product. Contact us anytime via phone or email to get value-added printing services and rich customer service experience.